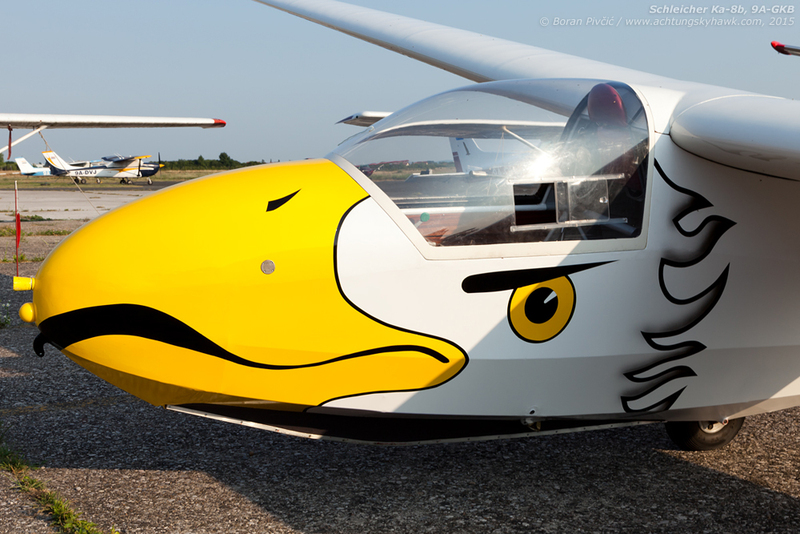 Photo File – Lighto | Achtung, Skyhawk! Even though it already boasts aircraft from the USA, Germany, Austria, Czech Republic, Poland, Russia, France and former Yugoslavia, Lučko had recently also become home to a little bird (emu?) from Australia. 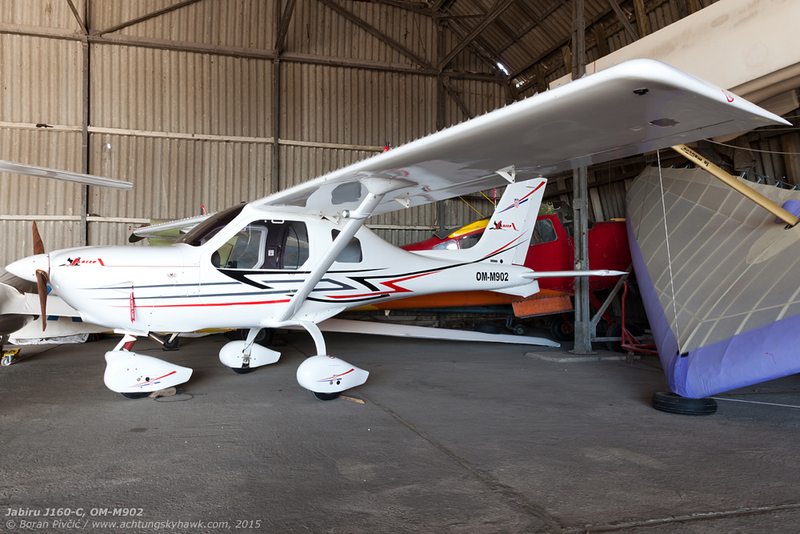 One of the most well known products of Australia’s present-day aviation industry, the Jabiru line of two- and four-seaters is still a rarity in Europe, and are sometimes hard to find even at specialized GA shows. 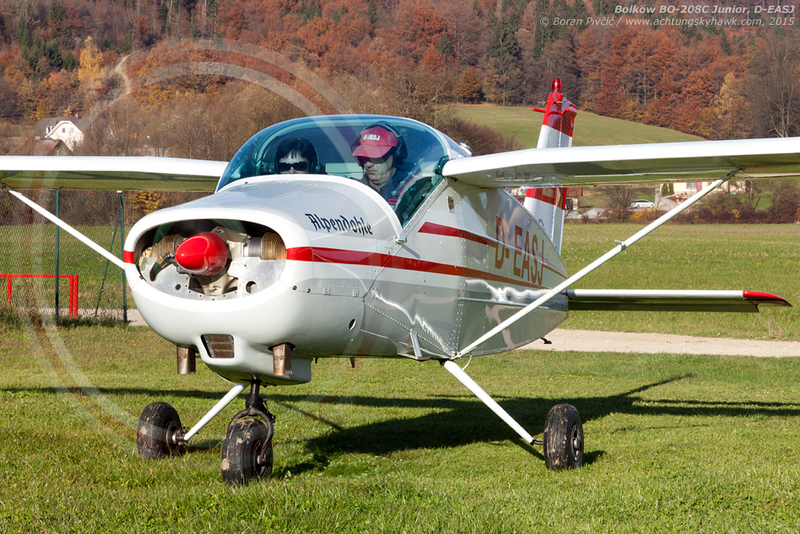 Even though it carries a Slovak registration, OM-M902 – manufactured in 2008 and powered by Jabiru’s own 2200 cc engine developing 80 HP – is actually a former resident of Vinkovac Airfield (LDOV) in the extreme east of Croatia. An airfield by the coast, clear blue skies, pleasant summer temperatures – and three Cessnas soaking up the afternoon sun… a scene that just begs one to go flying! Even though it still wears its original German colors, D-EBXS (mfd. 1977) is nowadays a permanent resident of Medulin Airfield (LDPM) in Istria, and is frequently seen flying panorama flights up and down the peninsula. 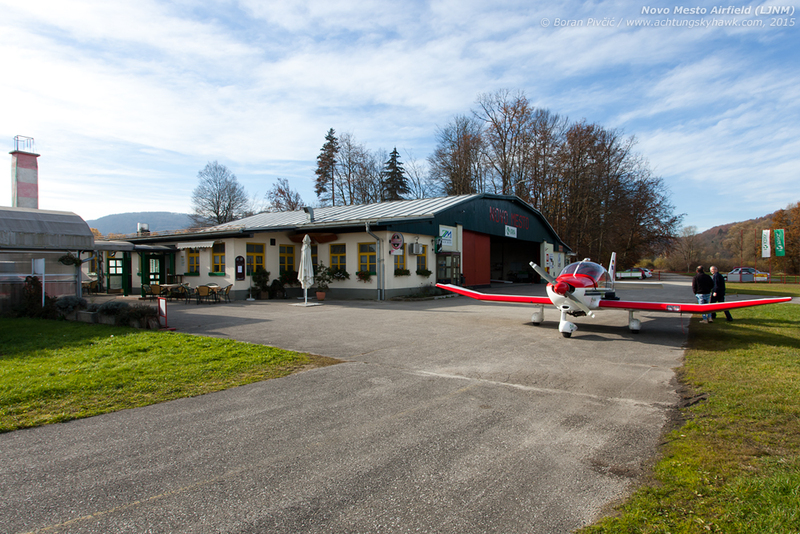 Something that any proper airfield should be: a cafe and restaurant, good company, a full hangar and and interesting little aircraft parked outside (a Robin DR-400-180 Remorqueur, D-EOSR in this case). C210 Squadron. The only two operational Centurions in Croatia together on the Lučko apron. 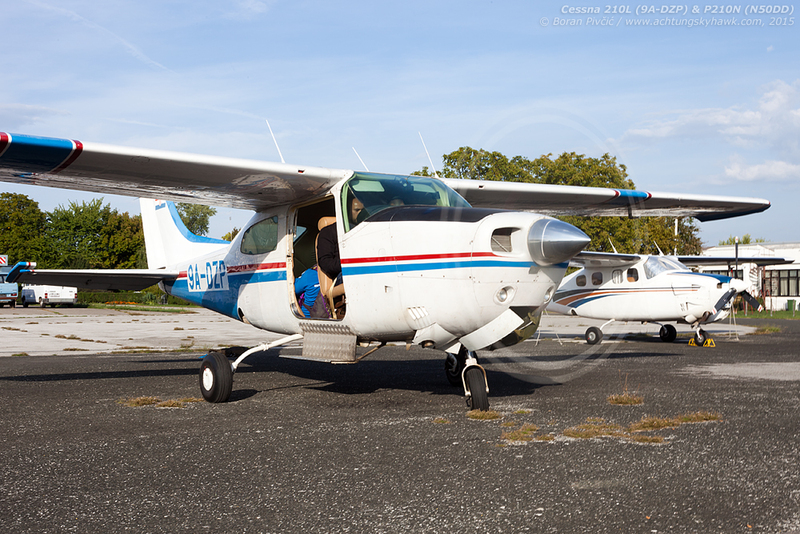 However, even though they are only two letters apart, the 210L and P210N are actually significantly different machines: DZP is a simple, basic model whose equipment levels do not differ much from other single-engine Cessnas – while N50DD is a top-of-the-line version, equipped with a turbocharger, de-icing systems… and a pressurized fuselage. 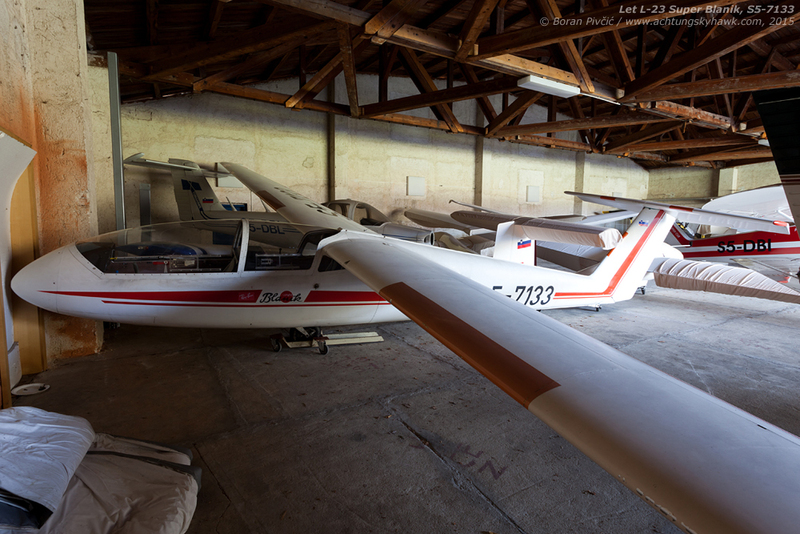 One of the newest gliders on the Croatian register waiting for its turn to be put to bed in the field’s main hangar. Restored and assembled by hand, GKB wears this simple – but eye-catching – scheme, which is in fact a copy of a similar paint job seen on another Schleicher in the Netherlands. And finally, one of those gems that can only be found by careful hangar trawling. 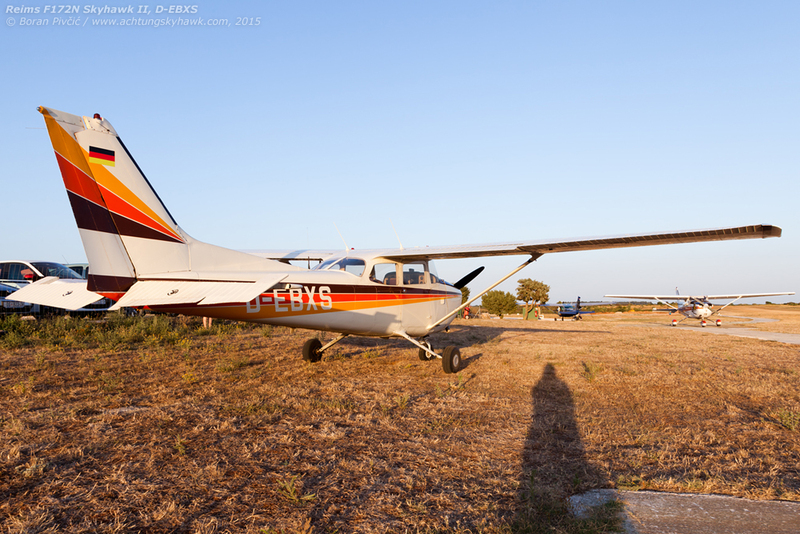 Even though, from a numerical perspective, the L-13 Blanik is to gliders what the Cessna 172 is to piston singles, its younger brother – the L-23 Super Blanik seen here – is a somewhat different story. Designed on the basis of operational experiences with the L-13, the L-23 had received a completely new T-tail with swept fin, a slightly larger cabin with a two-piece canopy – and had lost its flaps as a weight-saving measure. Despite noticeably increased performance in all areas, the L-23 had not achieved the popularity of the original – but had nevertheless noted significant success in North America, where it was also used in the Civil Air Patrol.